Over 40 Years of Glass, Glazing, Mirrors & Acrylic Supply. With the most modern systems and materials, Matra Glass & Plastics is at the forefront of the glazing and plastics industry. We prove our reputation for premium expertise, workmanship and service standards every day. We pride ourselves on tailoring to suit any application from our Blacktown factory. Our professional team can provide you with glass replacement services on our premises. With a variety of glass and mirrors available we will do our best to suit your needs and budget. Glass supply is available for residential or commercial purposes. Take advantage of our supreme services for your glass repair. Bring in your window, door or frame to our factory and our highly experienced team can provide replacement services. With a variety of glass and mirrors available, we will do our best to suit your needs for residential or commercial purposes. For plastic projects that need unique tailoring, nothing beats the quality acrylic used at Matra. We use top of the range Acrylic (aka Perspex ®) and Polycarbonate (aka Polycarbonate resin LEXAN™) for its versatile and durable nature during fabrication. Our professional team hand-make all orders operating top of the range technology. Our customers know that when it comes to glass and plastics, the best choice is Matra Glass & Plastics. As experts in the field we will provide you with solutions to suit your commercial or retail project. Take advantage of our team’s supreme services and contact us today. 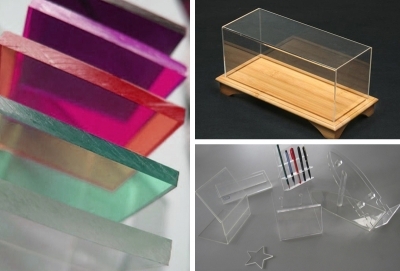 Select from the top plastic and glass suppliers for glass, glazing, mirrors & acrylic supply. 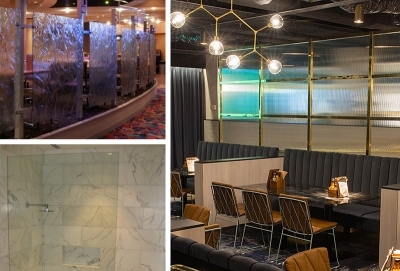 Using only the finest materials for glass, glazing, mirrors & acrylic supply, Matra Glass & Plastics are leading specialists: from the straightforward project to unique custom designs, we have your glass and plastics needs covered. 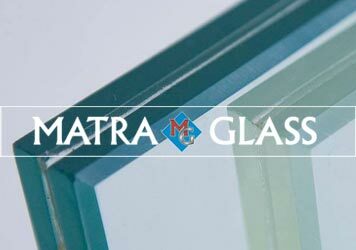 Choose Matra Glass & Plastics: glass, glazing, mirrors & acrylic supply.